A few years ago a friend asked if I had tried Mane n Tail shampoo and conditioner. Intrigued with the name I looked it up online and found that the brand originates from a product used to moisturise horse hooves and the stable workers noticed that their skin was also benefiting as they applied it to the horses so they developed it for humans. 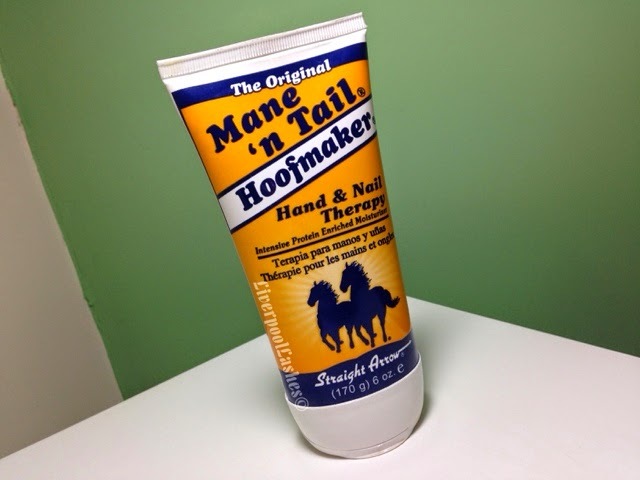 I have since tried their shampoo and conditioner and it's fantastic but I decided to purchase their Hoofmaker Hand & Nail Therapy and try it out. Wow this stuff is amazing. My hands have been pretty dry and I find within minutes it feels like it's already softened my hands. The scent of it is somewhere between a unisex scent but I do feel like it has lavender in it as well. To be honest, I love a nice fragrance but if this works I'm just grateful that it smells okay!! This hand cream is up there with one of my all time favourites as I don't think many are intense enough for winter. 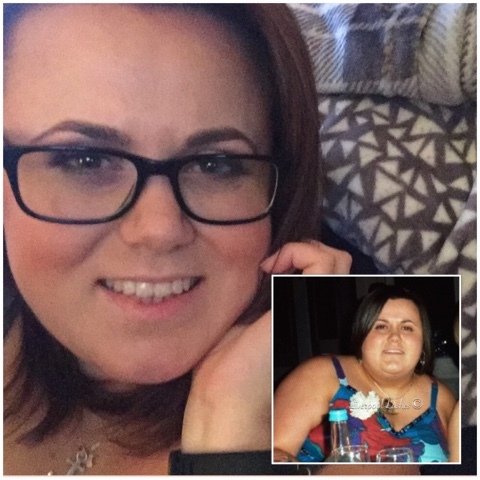 This is definitely one to try out!